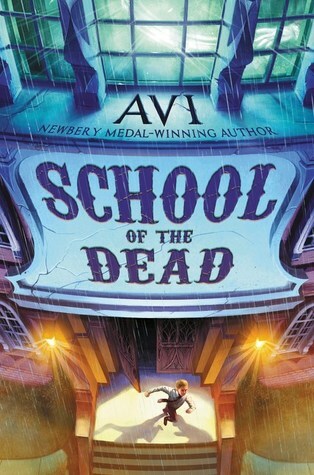 From Newbery Medalist Avi comes the spine-tingling story of Tony Gilbert, who must solve a mystery surrounding the ghost of his uncle Charlie. For most of Tony Gilbert’s life, he always thought of his uncle as “Weird Uncle Charlie.” That is, until Uncle Charlie moves in with Tony and his family. He’s still odd, of course—talking about spirits and other supernatural stuff—but Uncle Charlie and Tony become fast friends. Between eating ice cream and going to the movies, Tony is having more fun with Uncle Charlie than he ever could have imagined. So when Uncle Charlie dies suddenly, Tony is devastated. So sad, in fact, he starts seeing Uncle Charlie everywhere! Tony recently transferred to the Penda School, where Uncle Charlie went as a kid. The school is eerie enough on its own without his uncle’s ghost making it worse. On top of which, rumors have been circulating about a student who went missing shortly before Tony arrived. Could that and Uncle Charlie’s ghost be related? Full of twists and turns that get spookier by the chapter, School of the Dead is a fast-paced mystery that Avi’s fans will devour! This book is a thrilling adventure! I never thought that someone could make going to school an adventure for me. School is something that I don't want to do, but this author makes going to school sound like something you want to get out of bed at 6:30 am for! At this school, you don't know if you are going to survive the day without seeing a ghost! The Penda School has some not so normal children, crazy staff and is downright terrifying! This book is a mix of adventure and mystery all rolled into one. My favorite character is Tony because he'll do anything to help out his true friends. My favorite part is the school dance because I love dressing up! Go buy yourself a copy of this book and be prepared to have a great adventure. I give this book 5 out of 5 stars and recommend it for ages 8 to 11. This book is lovely and simply amazing. This book is sweet and romantic, yet adventurous. I enjoyed this book very much! When you read it, make sure you clear your schedule because you won't want to put it down! The author has a way with her words that makes you enjoy the book so much. I have no idea who my favorite character is because the author makes every character have a chance in the spotlight. My favorite part is when they go to the gazebo from the Sound of Music because it is funny. 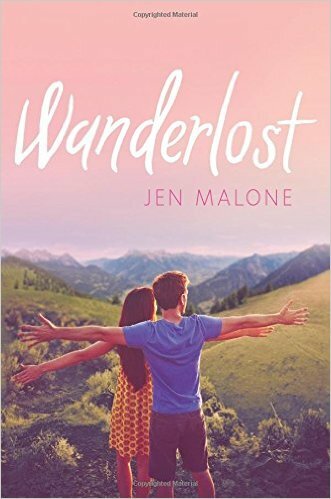 I think if you like sweet and not full on romantic reads, this book will be perfect for you! Remember to fear your schedule though! I give this book 5 out of 5 stars and recommend it for ages 10 to 17 as there are no inappropriate words or actions.